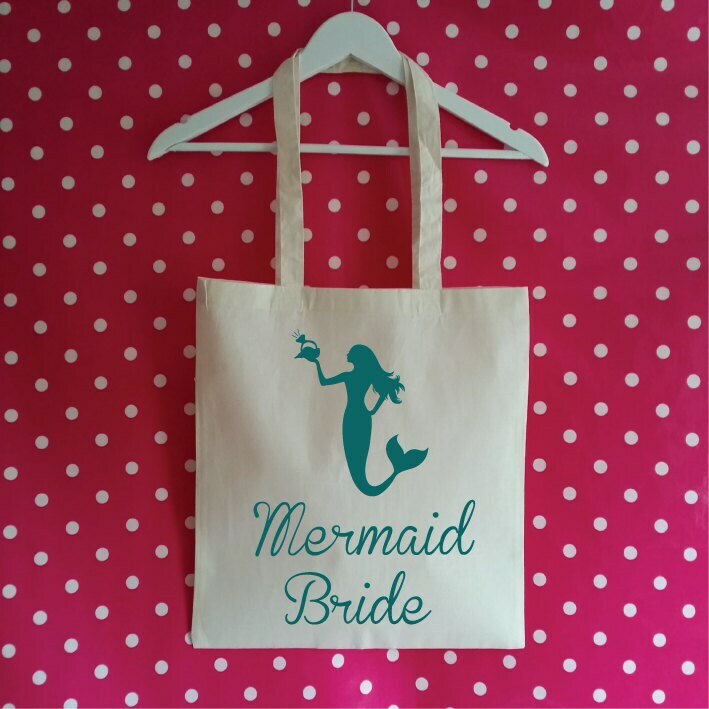 Mermaid Bride Tote Bag. 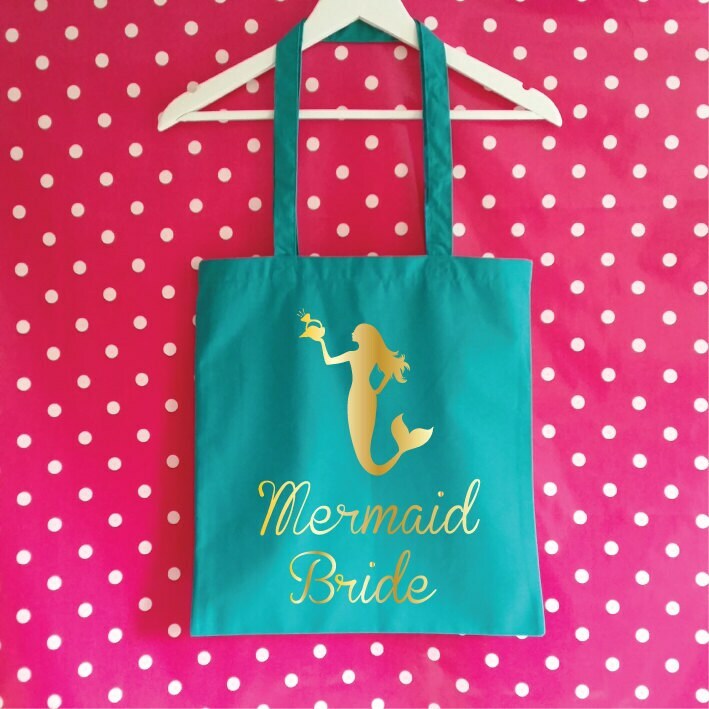 Mermaid Wedding Bag. Mermaid Bag. 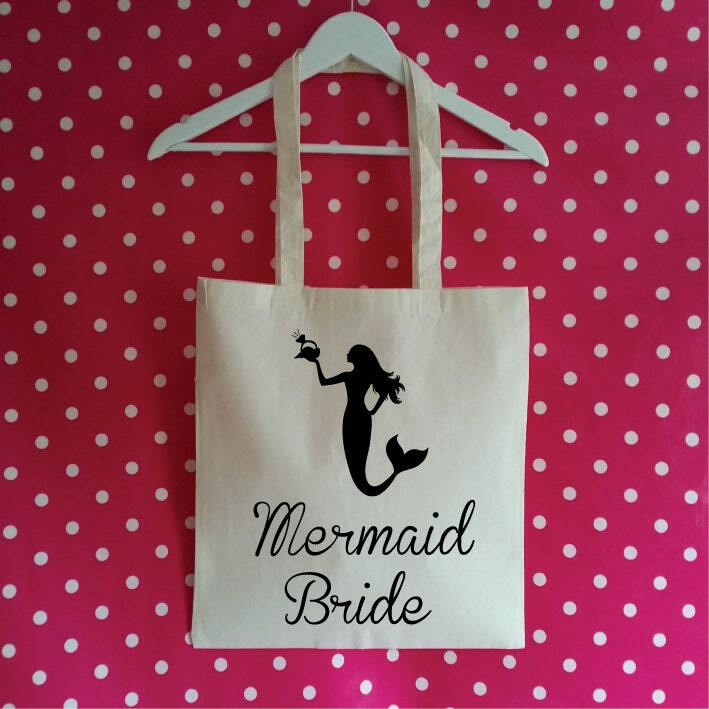 Wedding Tote Bag. Bride Bag. 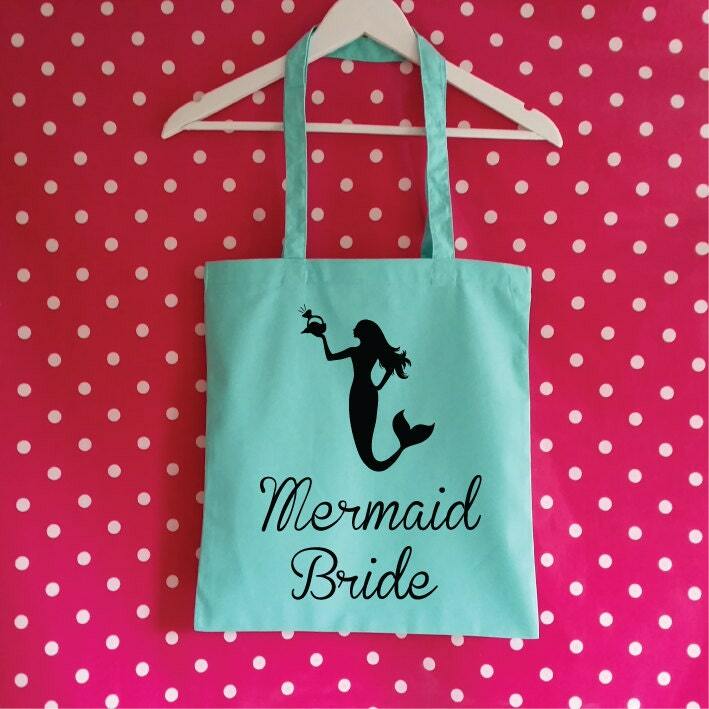 Mermaid Wedding Gift. Bride To Be. Our Bride Tote Bag is a lovely Pre-Wedding Gift and a great option for Bridal Showers, Hen Parties or to carry all the essentials for the Big Day. 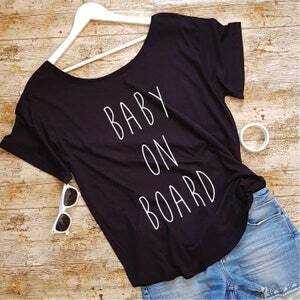 Made from 100% Ecological Cotton. I love it - can't wait to use on my wedding day! 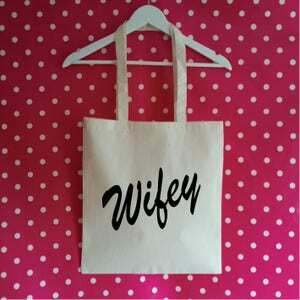 Wifey Tote Bag. Honeymoon Bag. Wedding Bag. Newly Wed Bag. Mrs Tote Bag. Honeymoon Gift. Beach Bag. 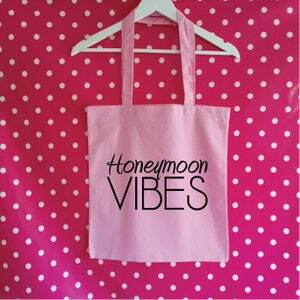 Honeymoon Vibes Tote Bag. Honeymoon Bag. Wedding Bag. Newly Wed Bag. Wedding Tote Bag. Honeymoon Gift. Mother Of The Bride Gift Tote Bag. 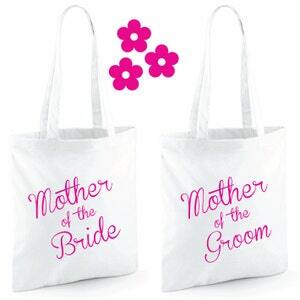 Mother Of The Groom Gift Tote Bag. Wedding Bag. Wedding Gift. Wedding Bag.